German-born American pianist, composer, arranger, and conductor, especially sympathetic to French, Russian, and English music of the 19th and 20th centuries. 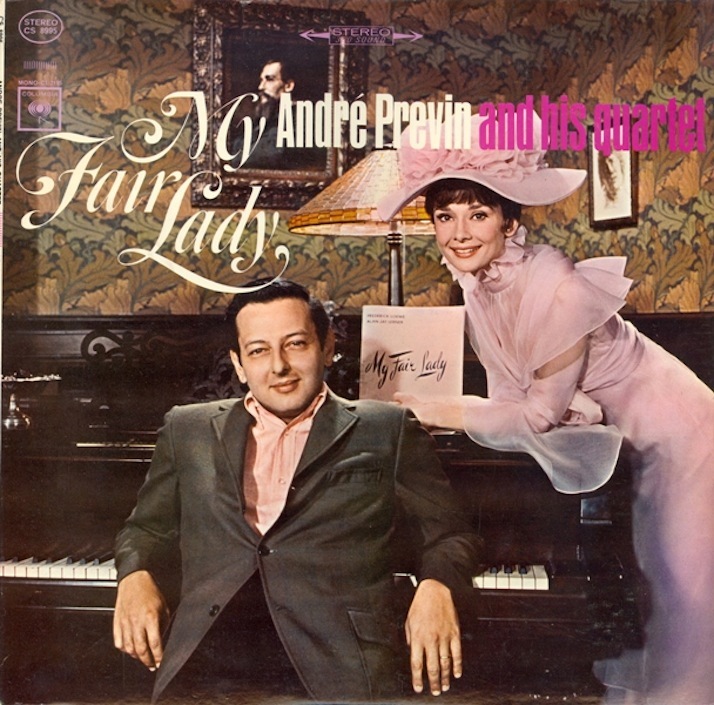 Previn’s family fled Nazi persecution and moved to Los Angeles in 1939. While still a teenager he was recognized as a gifted jazz pianist, and he performed various orchestrating and arranging tasks for Metro-Goldwyn-Mayer in the 1940s and then worked under contract with MGM from 1952 to 1960. Working for various studios, he won Academy Awards for his music scores for Gigi (1958), Porgy and Bess (1959), Irma la Douce (1963), and My Fair Lady (1964). 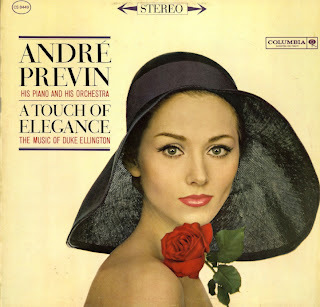 In 1951, while stationed in San Francisco with the U.S. Army, Previn began studies in conducting with Pierre Monteux. He made his conducting debut with the St. Louis (Mo.) Symphony in 1963. After serving in turn as principal conductor of the Houston, London, and Pittsburgh symphony orchestras, he worked as musical director of the Los Angeles Philharmonic from 1985 to 1989. He was associated with the Royal Philharmonic (as musical director, 1985–88, and principal conductor, 1988–91) and in 1993 was named conductor laureate of the London Symphony. He appeared in a guest conductor role with major orchestras in Europe and the United States. Previn composed in varied genres throughout his career. His works include Symphony for Strings (1962); concerti for cello (1968), guitar (1971), piano (1985), and violin (2001); orchestral works such as Principals (1980) and Honey and Rue (1992); chamber music, including String Quartet with Soprano (2003); the opera A Streetcar Named Desire (1998; based on the play by Tennessee Williams); other theatrical music; and songs. His many Grammy Awards were in multiple categories: musical shows (1958 and 1959), pop (1959), jazz (1960 and 1961), and classical (several awards from 1973). 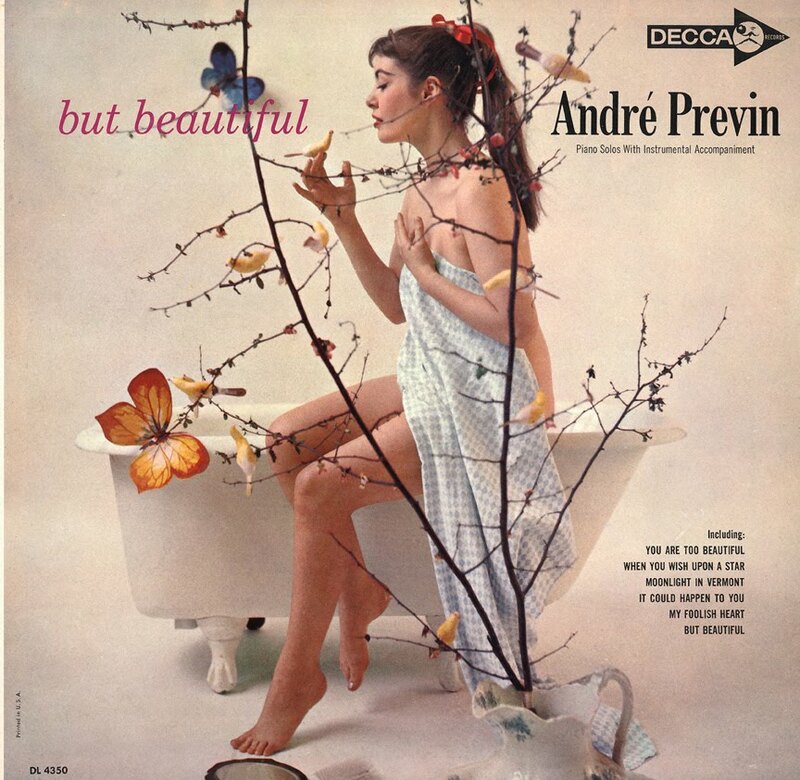 Previn has written extensively about music. His books include Music Face to Face (1971), Orchestra (1979), André Previn’s Guide to Music (1983; editor), André Previn’s Guide to the Orchestra (1986), and No Minor Chords: My Early Days in Hollywood (1991). In 1996, Previn was created a Knight of the British Empire, and in 1998 he received a Kennedy Center Honor for lifetime achievement in music.